We’re excited for the Austenland DVD, Blu-ray and digital release one week from today on Tuesday, February 11th! 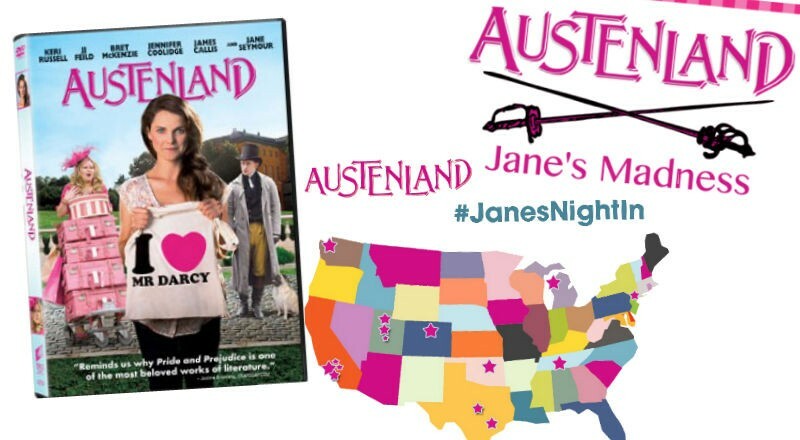 This Friday, February 7th, we’ve asked 15 bloggers, authors & the director of Austenland, Jerusha Hess, to throw a “Jane’s Night In” screening party! 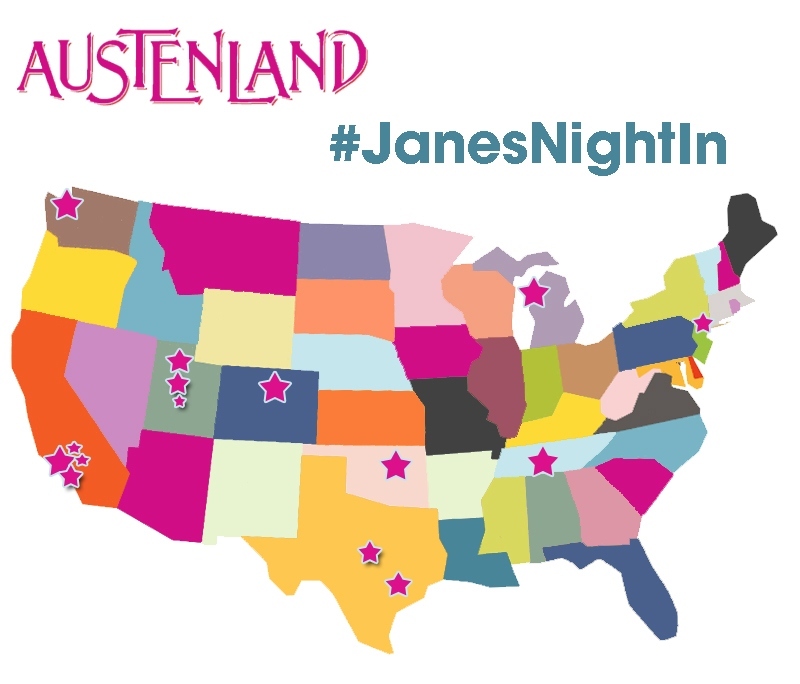 You can follow along with their nights on the Austenland official social channels (Twitter, Facebook, Instagram) as well as the hashtags #JanesNightIn and #Austenland! We hope you can join in on the fun online! If you are over 18 and live in the US, we have a great opportunity for you to WIN Austenland on Blu-Ray. Head on over to our Official Facebook page to pick your favorites of Jane Austen’s men in a game we’re calling “Jane’s Madness!” Forget basketball, we’re having Jane Austen’s male characters face off, head to head. 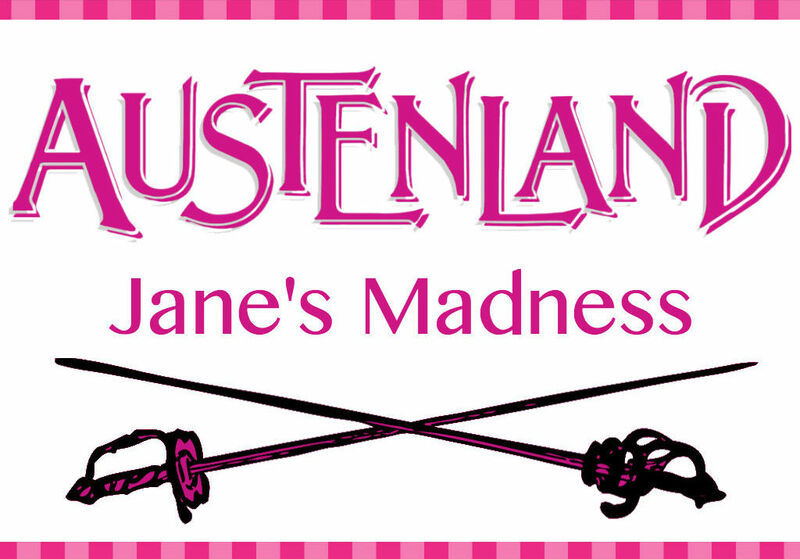 Fill out your own brackets for a chance to win at the Austenland Facebook page. We hope you’re excited as we are for the DVD, Blu-ray and Digital release of Austenland. You can pre-order it here and on iTunes.